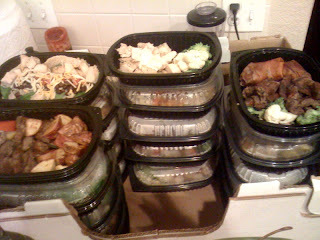 I just had my meals delivered this week. All the meals are healthy, fresh and have the correct amount of carbs, protein, and veggies. It makes it much easier to rest after training when I don't have to prepare the meal.